When you hire a home repair service, it’s important to know exactly what you’re getting. This is your home, after all–you don’t want to take chances on anything less than a sure thing. That’s why Ben Franklin strives to provide that sure thing. No matter what plumbing or home repair service you need, we believe we’re the right choice. This is why. At Ben Franklin, we’re not afraid to demonstrate our value. Here is exactly what we provide when we’re hired to perform each one of our most common jobs. Whether you need a simple, quick repair or something more substantial, here’s what you can expect from us–every time. Each Type of Drain Cleaned: Ben Franklin knows the right techniques and technologies to apply to each drain and pipe in your home, whether you need a toilet, sink, tub, shower, or sewer pipe cleaned out. Camera Video Inspection: Ben Franklin technicians thread a fiber optic camera through the clogged pipe to identify the exact source of the current problem and any issues that may cause problems in the future. Mechanical Drain Snaking: Our technicians use professional-grade mechanical plumber’s snakes to remove any obstruction blocking water flow through your pipes without damaging the interior of the pipe. Hydro-jetting Pipe Rejuvenation: State of the art hydro-jetting equipment lets us blast away corrosion, grease, and other built-up substances right at the source, without harming the pipes themselves. The Repair for Your Needs: Whether you need a tiny hairline fracture fixed, or you want an entire section of piping replaced, Ben Franklin gets it done right. We customize 0ur pipe repair services for your specific needs. You get the most efficient, effective, and affordable repair possible, every time. Cost-effective Spot Repair: Ben Franklin can permanently patch up small leaks or fractures in pipes without replacing them, so you don’t have to worry about paying for a larger repair than you need. 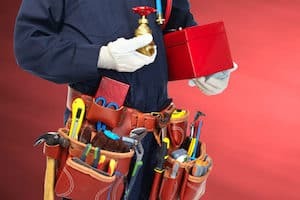 The Right Materials: When you get your pipes repaired, the replacements have to be the same material as the old pipes, or corrosion, warping, and other problems will follow. Ben Franklin can identify and supply the right material for you. Expert Installation: You never have to worry about sizing or installing your replacement pipes properly when you hire Ben Franklin. 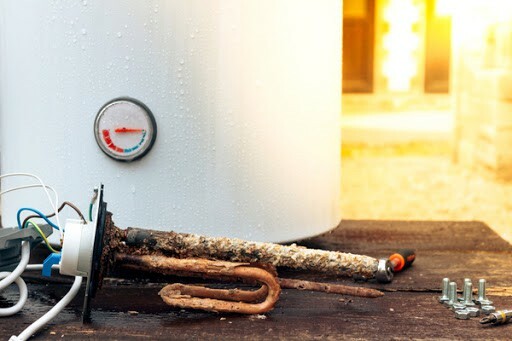 We make sure repaired or replaced pipes work perfectly with the rest of the system before we leave. Fast and Effective Repairs that Last: Dripping faucets can run up your water bill in a hurry. Ben Franklin faucet repairs are fast and lasting, to save you as much money as possible. The Right Repair, Right Away: Faucets can leak for a lot of different reasons, from rusty handles to worn-out O-rings to chipped housing. Ben Franklin can save you time and trips to the hardware store by identifying and fixing the problem right away. A Replacement You’ll Love: If we determine that your faucet needs to be replaced, Ben Franklin can help you pick out a faucet that’s right for your specific needs and price range. Work You Can Rely On: Ben Franklin repairs and installations last. When we solve a faucet problem, you won’t have to worry about that problem again for years to come. Component Repair and Replacement: A toilet has several moving parts, and if any of them go wrong, you could wind up with all sorts of problems. 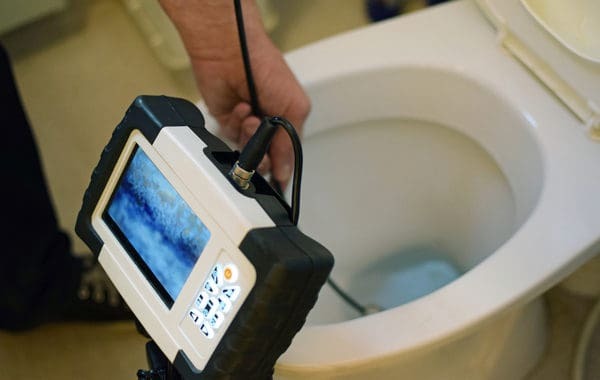 Ben Franklin pros can identify and replace problem components, usually without replacing the whole toilet. Leak Repair: Toilet leaks can be unsanitary, expensive, and even dangerous. If you suspect your toilet is leaking, you should have it looked into by a professional ASAP. Ben Franklin can identify the source of a toilet leak and fix it in the most efficient way possible. A Meaningful Upgrade: New toilet models save money by using less water per flush, lasting longer without repairs, and running more efficiently. If you do end up requiring a new toilet, you can be sure you’ll be more than satisfied with the one Ben Franklin puts in. The Right Choice for Your Needs: When we’re called to perform a toilet repair, Ben Franklin looks, makes a recommendation, and then listens. We don’t make any repairs or replacements until we’re sure that they’re what you want. 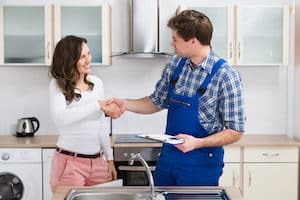 The most important part of home repair service is trust. We want you to trust that you’ll be satisfied with our work, every time. Every aspect of Ben Franklin’s service is designed to earn that trust. The next time you need a plumbing job, big or small, consider Ben Franklin Plumbing. We want to be the company you trust enough to call for all your home repair needs. We’re ready to earn that trust with great service you can rely on.